Awww….thanks you guys!! 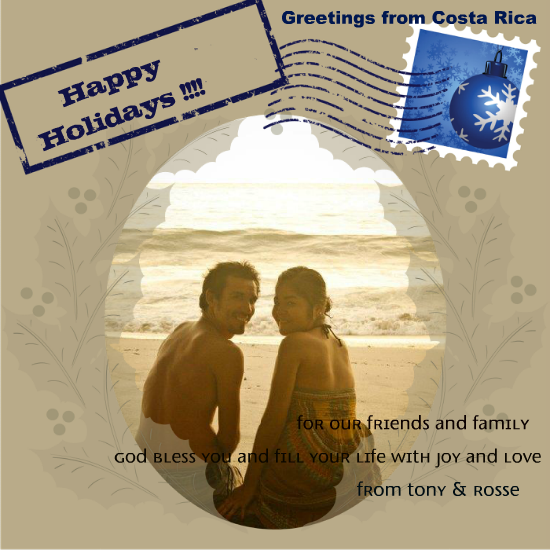 All of God’s abundant and rich blessings upon you both and your families! Love you!